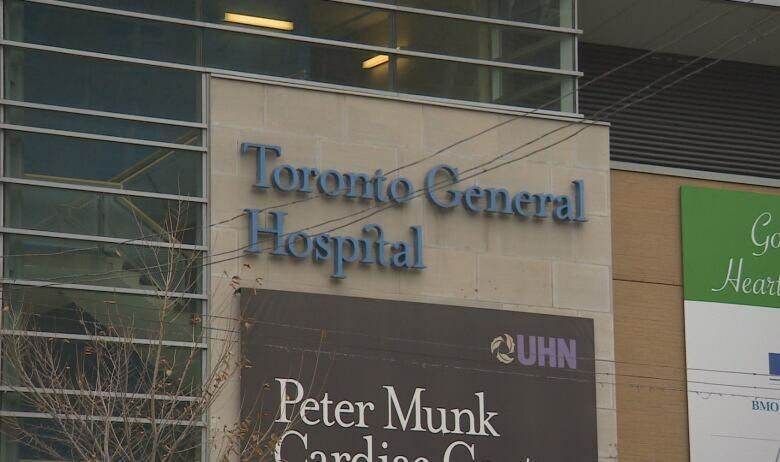 To get on the lung transplant list, patients need to move close to the Toronto General Hospital—often costing tens of thousands of dollars and immeasurable stress. When Tina Proulx needed a double lung transplant, moving to Toronto was a matter of life or death. 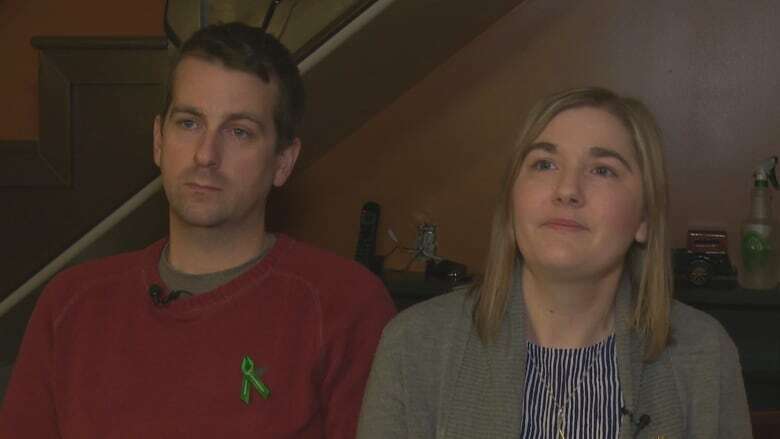 But with no income and a red hot rental market, just getting on the transplant list was a mountainous struggle costing her and her husband more than $40,000. "It was very high stress," she said. "Finding a place to live was extremely difficult," she said. In order to get on the lung transplant list at Toronto General Hospital, patients need to live within a two-hour radius of the hospital — although they're encouraged to live as close as they can. "As soon as they put you on that list it could be an hour before they get a set of lungs," said Proulx. "Or it could be three months, four months, it could be a year. They don't know." Patients like Proulx must uproot their lives and move to one of Canada's most expensive rental markets, often with limited financial assistance. For Proulx, who lived in Ottawa, finding a place was a struggle. She and her husband weren't working because of her illness, so landlords were quick to dismiss their applications. 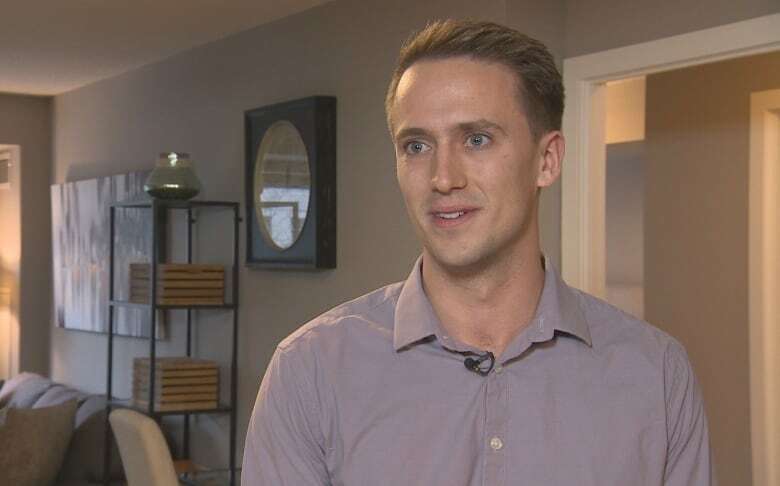 When they finally enlisted the help of a real estate agent, Proulx said they had to lie about why they were in Toronto and tell landlords they were moving for work. "It's not something that we'd have wanted to do, but unfortunately it's a situation a lot of transplant patients get in," she said. Once in the city, the waiting begins. Lung transplant patients don't know when an organ will become available, but they have to keep writing rent cheques, paying for food, and finding transportation in a new city. After the transplant, patients must stay close to the hospital for at least three months. Proulx and her husband Joel ended up staying in Toronto for 12 months. During that time, they estimate they spent upwards of $40,000, while receiving no supporting income. The couple said they were lucky to have friends and family who made donations, and held fundraisers to help with their expenses. The Ontario Ministry of Health and Long-Term Care funds a program that gives lung transplant patients who need to relocate $650 a month for accommodations. 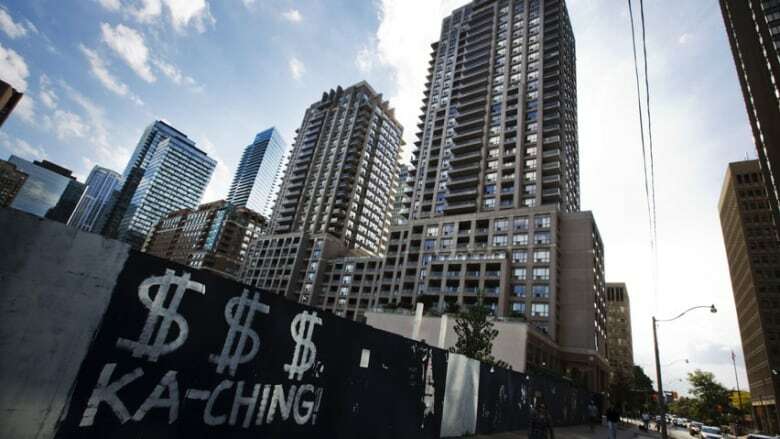 But Proulx said that in downtown Toronto, $650 doesn't go very far. She said there needs to be housing for transplant patients, whether it be designated condos available or a full building, like the Ronald McDonald House. "If you can't afford to live in Toronto then you're making the choice not to [get the transplant], then you're basically making the choice to die," she said. "That's not a choice anybody in Canada should be forced to make." Matthew Regush, who works with Sky View Suites in Toronto, said his company is trying to help transplant patients. After accommodating one woman who was on the transplant list, Regush said he realized how few resources were available for these patients. "If you're young, Sick Kids has accommodations for family. If you're getting cancer treatment then there's the cancer lodge," he said. "But there isn't really anything for transplant patients." Sky View Suites now works with the hospital to offer one of their fully furnished suites free of charge. Although they only have the one suite right now, Regush said he hopes to eventually have a whole building dedicated to offsetting the financial burden on transplant patients. "That definitely trickles down to the healing process," he said. "If there's tension and stress on the personal side of things when you're trying to get over a personal ailment, that just makes it all the more harder."